Nothing unites the world like Jack Bauer. 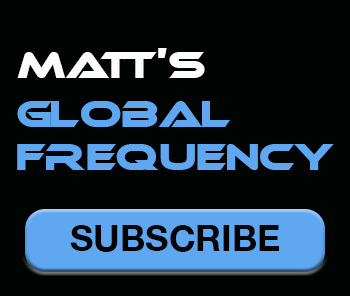 Since releasing the CTU ringtone for the iPhone, I’ve had over 10,000 visitors from 85 different countries. It has now topped my SpamHaus post as the top visited blog post of all time. 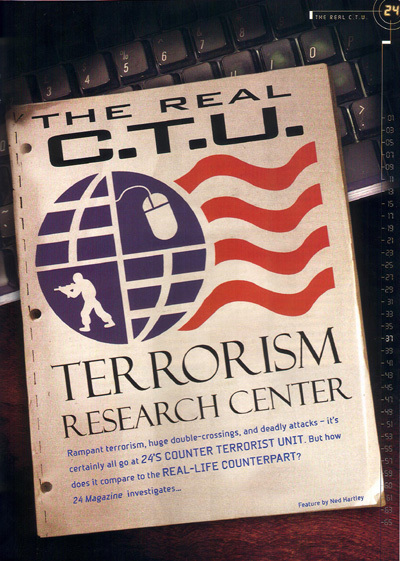 Given that the magazine 24 once referred to my company as the “Real CTU” (see image), it seems appropriate that this blog serve as ringtone central….